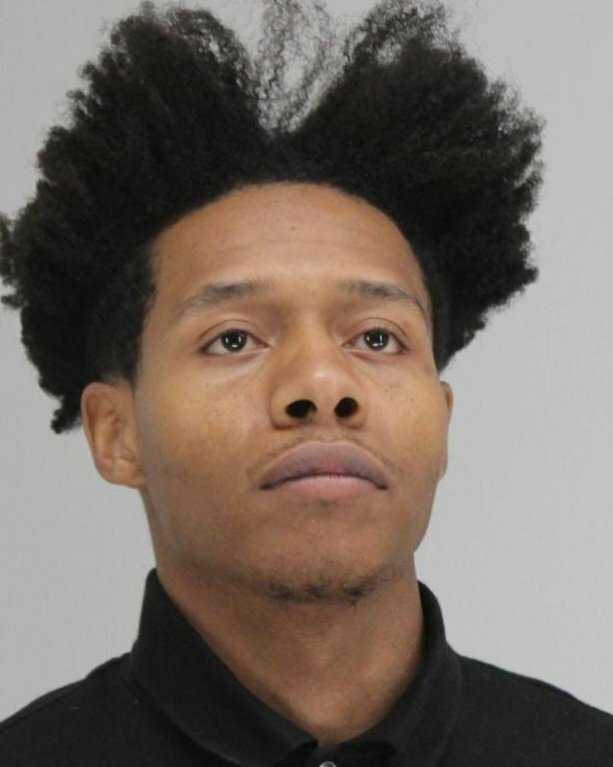 DESOTO—A DeSoto man is in jail after surveillance camera footage caught him stomping a dog behind a local strip mall. Paige Franklin, 24, is in Dallas County custody being held on a $25,000 bond. Friday, DeSoto police were called to the 900 block of North Hampton Road near Pleasant Run Road on a welfare call. A security guard watching a security camera feed at the Hampton Square Shopping Center near Hampton and Pleasant Run roads called police after spotting Franklin kicking or stomping something in a dumpster. It wasn’t until officers arrived on the scene and discovered the body of a small brown puppy in the trash. According to police reports the first officer on the scene was able to detain the suspect within 30 seconds. Franklin was taken into custody without incident and booked into the Tri-City Jail. Later that same day he was transferred to Lew Sterrett and faces a third degree felony. If convicted he could be handed a minimum of 2 years in state jail. The deceased dog was taken by animal control officers to a nearby animal hospital for a autopsy.